The OCISO community was saddened to learn that our former Board President, Jonathan Wouk, passed away on March 13, 2019. Our sincere condolences go out to his widow Judith and family and friends for your loss. Jonathan was an OCISO pioneer, and we are thankful that three of his fellow pioneers have shared their reminiscences about Jonathan and the impact that he had on OCISO’s development. I remember when I first met Jonathan. I think it might have been 1982. I was the Volunteer Coordinator. He had been with the Merchant Marine and was offering to volunteer with OCISO. Seeing as Algonquin College ESL teachers were on strike, we had decided to offer classes in the basement at 425 Gloucester for our Vietnamese clients. Jonathan was super intelligent, humourous and somewhat eccentric. He was happy to teach English and when I went down for the first class to see how he was getting on, the group was belting out the alphabet: Alpha, Bravo, Charlie, Delta, Echo, Foxtrot… needless to say they enjoyed his classes very much! He went on to eventually become President of the OCISO Board. 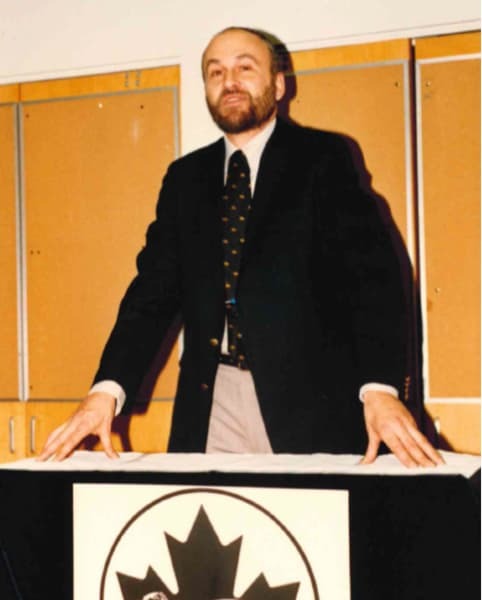 Jonathan Wouk was an OCISO Board Member (1986-88) and a dedicated volunteer English language teacher (1979-86). 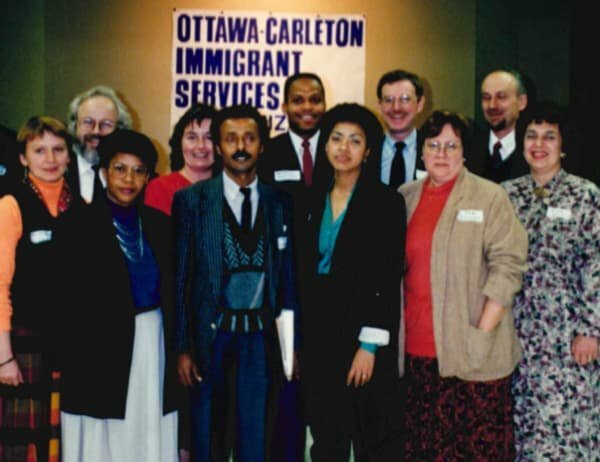 As OCISO President (1987-88), Jonathan strongly advocated for a Canada that welcomed refugees with open arms, increased services for newcomers, and a family reunification policy that was a cornerstone of Canadian values and immigration policy. Jonathan spoke about these policies with a sharp and critical mind, and always with a spontaneity that reflected his huge love for humanity. Jonathan spearheaded a committee that found larger facilities for OCISO at 18 Louisa Street. Soon after our move, OCISO hosted a visit from Ontario Premier, David Peterson. Jonathan conveyed to the Premier, OCISO’s appreciation for the newly announced provincial core funding (that OCISO long lobbied for), that supported agencies to provide community capacity building and one-to-one services to immigrant communities – without restrictions to immigrant status and time of residency. 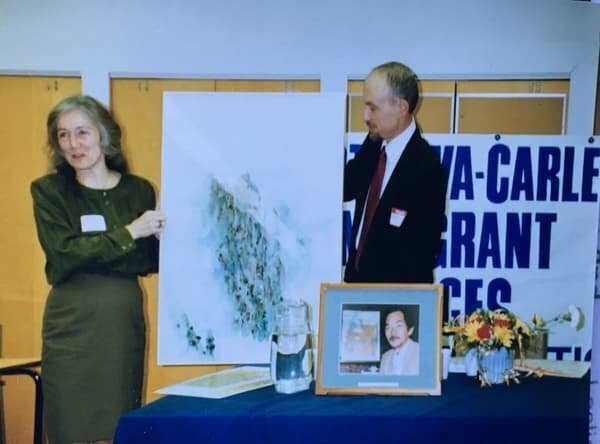 In 1986, the UN High Commissioner for Refugees awarded “the people of Canada” the Nansen medal in recognition of their major and sustained contribution to the cause of refugees. We will remember Jonathan as an exemplary citizen of Canada whose contribution was deserving of that collective award. Thank you for helping to make newcomers welcome and supported in our community!